If you only have $300 to spend on a laptop, you don’t have to settle for a refurbished model or take your chances on eBay, but you will have to make some sacrifices. 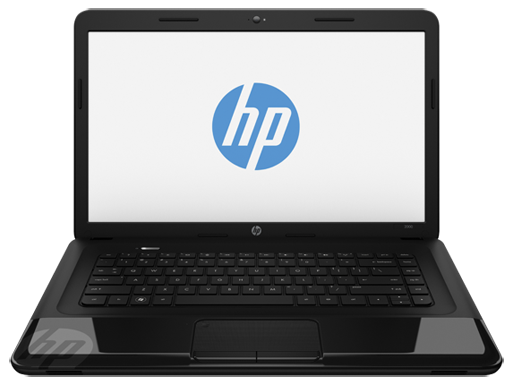 The HP 2000-2b19wm won't impress you with speed or features but it does get you into a 15-inch laptop for under $300. 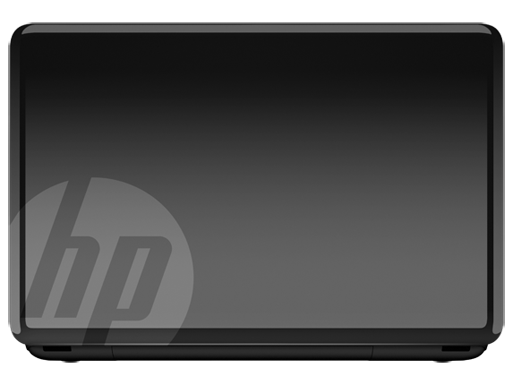 At just under $300 the HP 2000-2b19wm is certainly affordable. 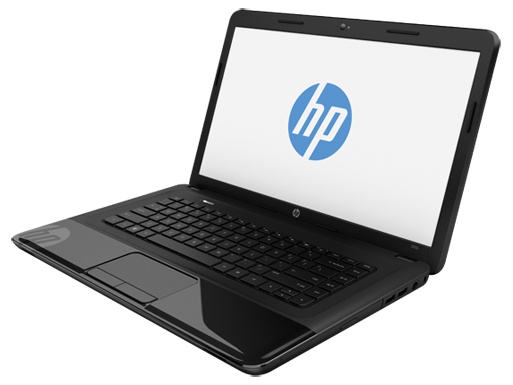 But even though it provides adequate horsepower for Web browsing and emailing you'll have to be patient while it struggles with more demanding productivity and multimedia encoding tasks. 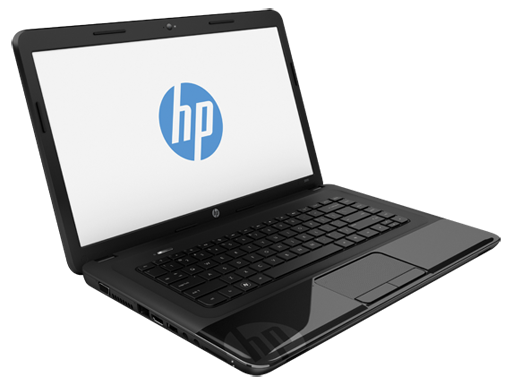 As with the Toshiba Satellite C855D-S5104, the HP 2000 offers better than average battery life but comes up short in terms of features. If you can live with a slightly shorter battery life, our Editors' Choice, the Dell Inspiron 15 (I15RV-6190BLK) offers much better performance and comes with a larger hard drive, Bluetooth networking, and USB 3.0 technology.